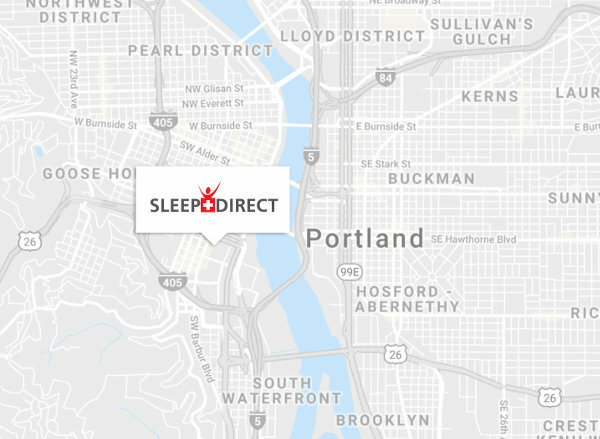 Sleepdirect.com offers FREE 2-Day Shipping on ALL machines sales, and FREE Shipping on all orders over $99 shipped to the lower 48 states. Sleep Direct uses United Parcel Service (UPS) for most shipping in the continental US. We also use the US Postal Service as an option for those customers wishing to ship to Alaska, Hawaii, and Puerto Rico (shipping cost may apply). USPS is used for all shipments with APO/FFO addresses. All products are shipped directly from our warehouse located in Portland, Oregon and in some special cases directly from the manufacturers. Bonus items may ship separately from your purchased product. Bonus items are shipped UPS ground if the item is shipped to you directly from the manufacturer. When your order has shipped, you will receive an email with the tracking number. You can also check the tracking number(s) on your account page by clicking on My Account.